Nicolas joined Associated Translators & Linguists first in 1995 then in 2000 after a year break. Spanish native, he moved to Australia when he was a child and completed a bachelor of arts (Interpreting and Translation) at the University of western Sydney as well as a post-graduate diploma at UNSW. He has been a practicing professional since 1995. 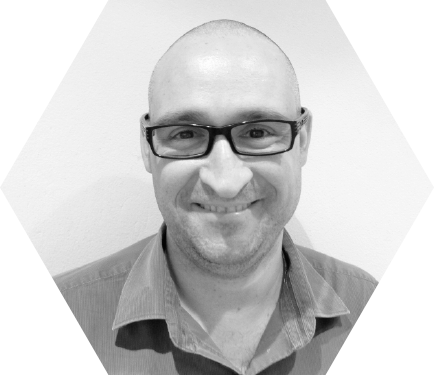 Nicolas is a Spanish NAATI Translator and Interpreter, specialised and renowned in legal and medical matters. His experience is precious for ATL as he stays in direct contact with the services provided. As Translations Coordinator his role is to liaise between customers and ATL’s panel members and find the best option between the needs of the clients and the expertise of the individual translators.